Curtains help to create the aura and soul of a room. 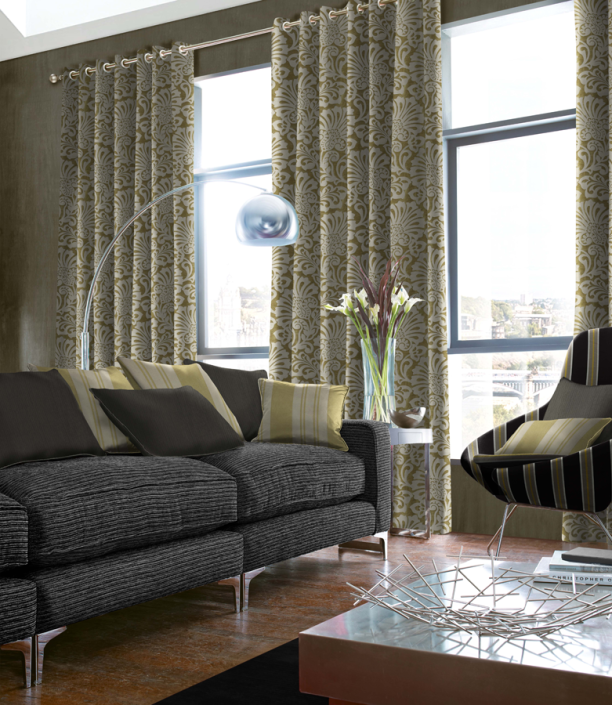 Curtains are important part for stylizing a room according to your preference. So when you want to buy curtains, you shall trust the best in the business. We at Empire Curtains, work relentlessly to offer the best range of office and home curtains for our customers. 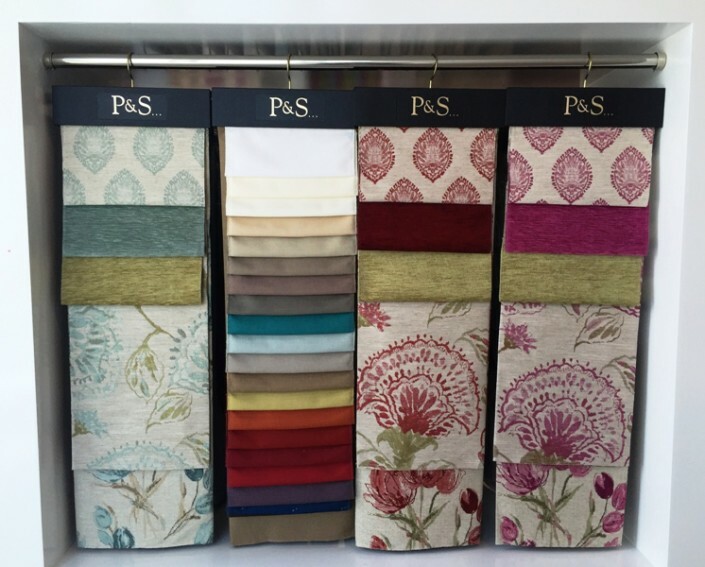 You can get best value for money and carefully selected Curtains In Palm Jumeirah with us. 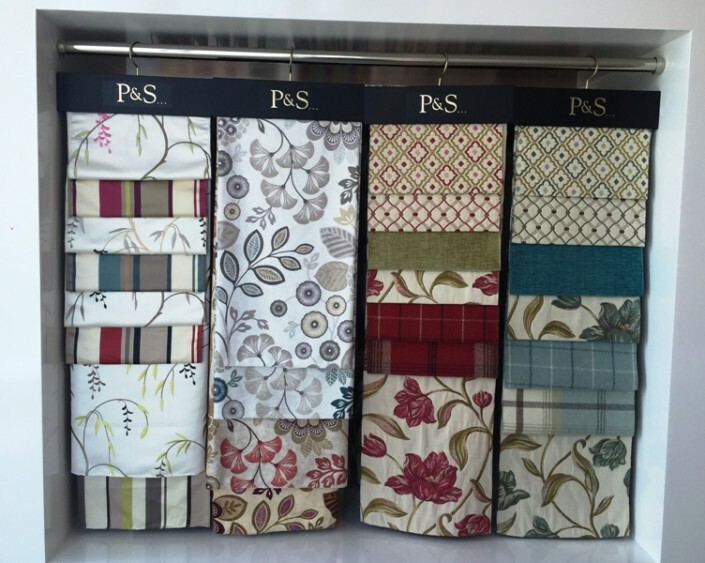 You can find more than 500+ option for curtains of different fabrics, styles, and weaves at any time. 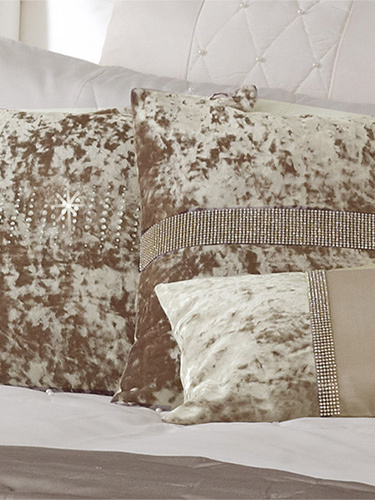 Our curtains help you to create a sumptuous look for your room at reasonable cost. 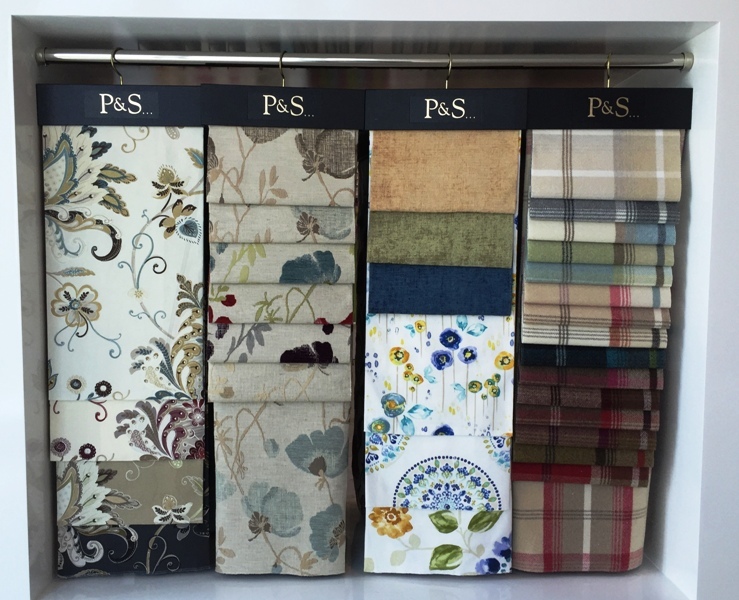 Turn your office and home into a space of your choice with our matching and complimenting plains and patterns. 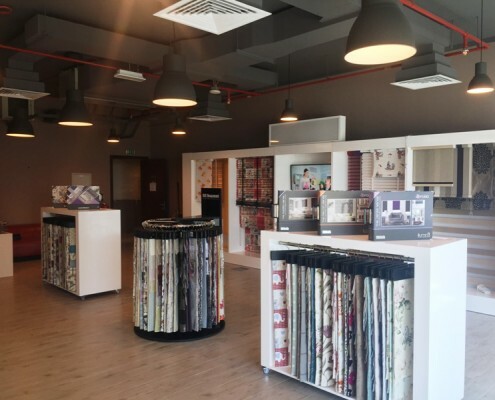 Our 7+ years of experience makes us a well-known brand for curtains in Palm Jumeirah. 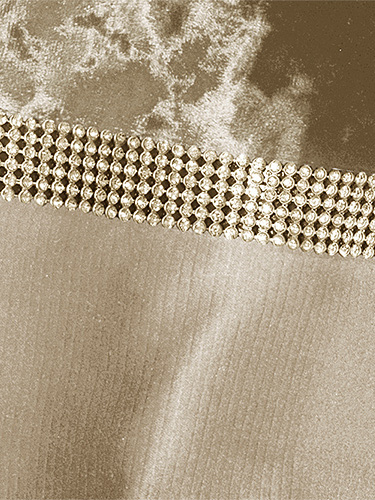 We also make custom-made curtain for our customers as per their choice and requirement.